If you’ve read mythology, you’ve undoubtedly run across mead, this drink of heroes, gods, lovers and kings. 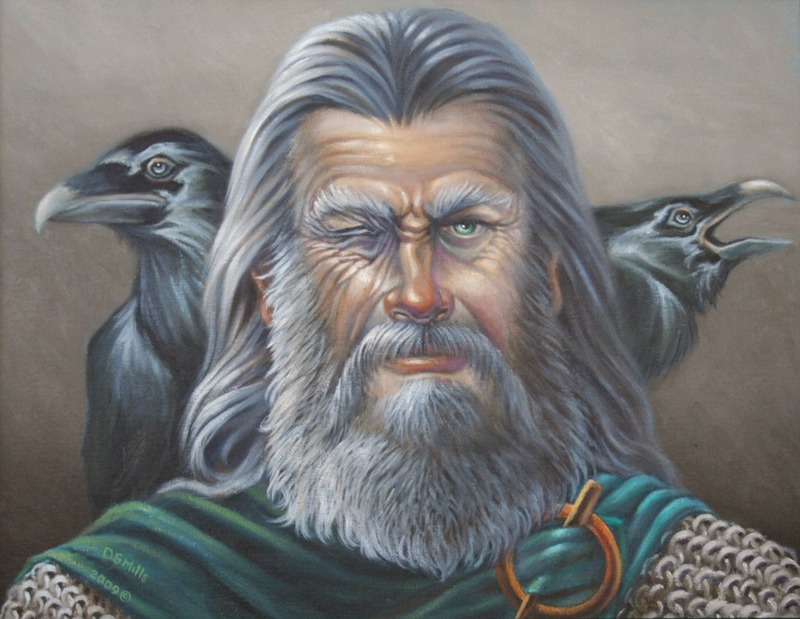 The god Odin gave an eye to drink mead and gain wisdom. The hero Beowulf drank it and bragged about his valiant deeds. It was drunk in Ancient Greece and Medieval Europe, where spiced mead was a favourite of the English kings. Mead is one of the oldest alcoholic drinks, a drink brewed from honey, water and yeast and quite appropriate for a God, or even your best friend. That’s right, mead is still made today by St Aidan’s Winery. 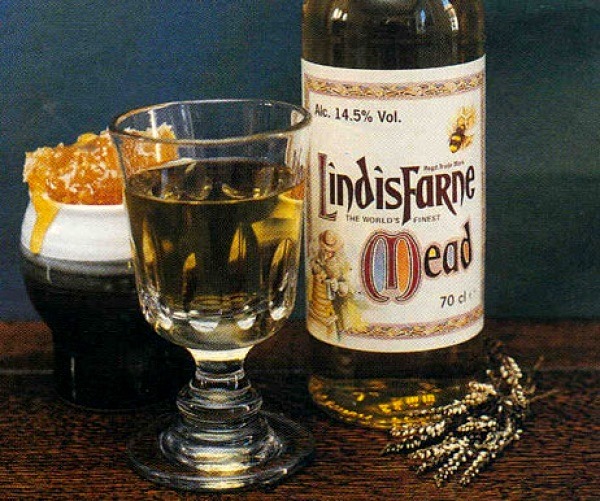 Its name is Lindisfarne Mead and is a great, unique gift for a favourite family member or even newlyweds. You might be scratching your head right now, wondering why newlyweds would want mead. In pre-Christian Europe, mead was one of the traditional wedding gifts. When a couple was married family and friends would supply them with enough mead for a month to ensure that they would be happy and fertile through their marriage. Hence, we still call the first month after marriage Honeymoon even though few newlyweds nowadays drink mead. Many people mistakenly believe that mead is a historical myth or that the recipe and skill to make it has been long lost, but the magical elixir is ready for order from this unusual winery on Holy Island in Northumberland. 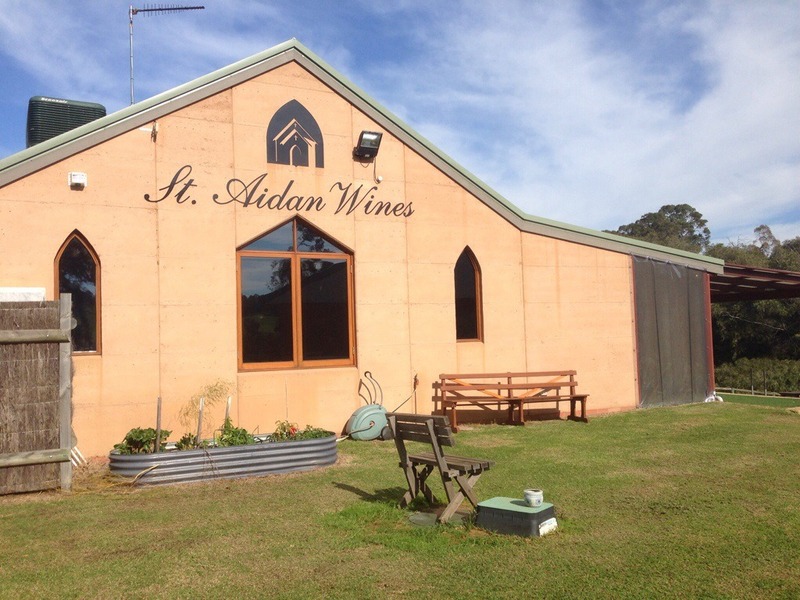 St Aidan’s Winery offers a wide variety of ales, fruit wines and spirits and – of course – mead, and also serves as an outlet for Celtic jewellery and other local crafts. 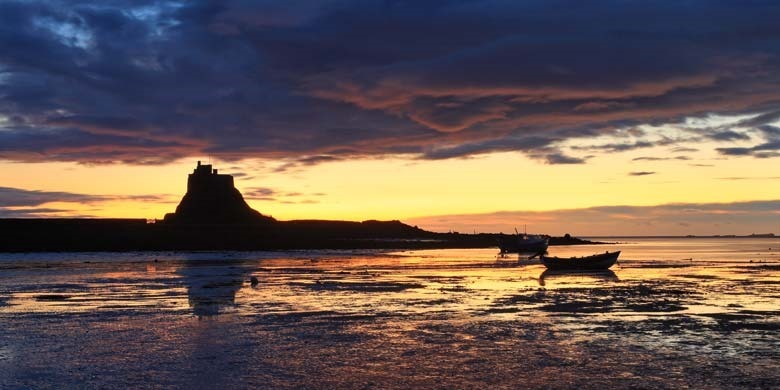 You may wonder how an island called Holy Island could possibly be the home to liquor or mead. The answer is simple: in Medieval times mead was usually made by monks as they were the ones to keep bees on a large scale. They also believed that mead was a cure for many illnesses and restored their body while God watched their soul. Lindisfarne’s monks are long gone, but their recipe for mead has been preserved on the island and is still used to produce the delightful pale-gold beverage in the same fashion as they did in yesteryear. Therefore, you get the same good taste that Friar Tuck might have enjoyed. 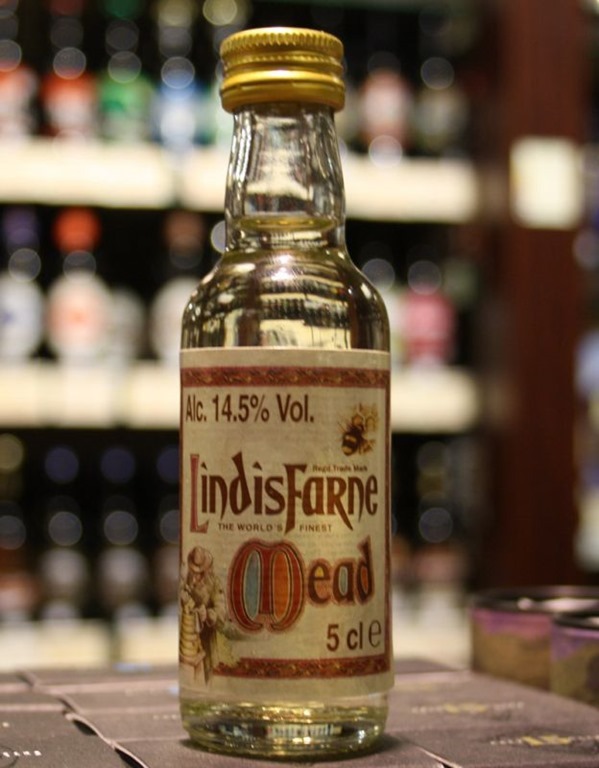 Lindisfarne Mead is available directly on the island from the winery shop – where you can taste before you buy – but can also be bought online. Alongside full-size and half bottles, St Aidan’s Winery also offer a Mead Miniature Bottle that holds just 5 centilitres. This is for those who want to test the mead before committing to buy a large size, or those who just want a conversation piece to set on the shelf. The prices are very reasonable, so you can afford to try the largest available without breaking the bank. Imagine your next get together where, instead of champagne you break out the mead, for medicinal purposes, of course. This entry was posted in Articles, Drinks - alcoholic, Food History and tagged Lindisfarne, Mead, St Aidan's Winery, The holy island.